GRETNA – A woman claims that she was caused to fall while shopping at a Walmart. Maria Cooper filed a suit against Wal-Mart Louisiana LLC, doing business as Walmart Neighborhood Market, and XYZ insurance company in the 24th Judicial District Court on Oct. 13. According to the claim, the plaintiff was at the Walmart at 3520 Williams Blvd. on Oct. 30, 2015, when the incident took place. 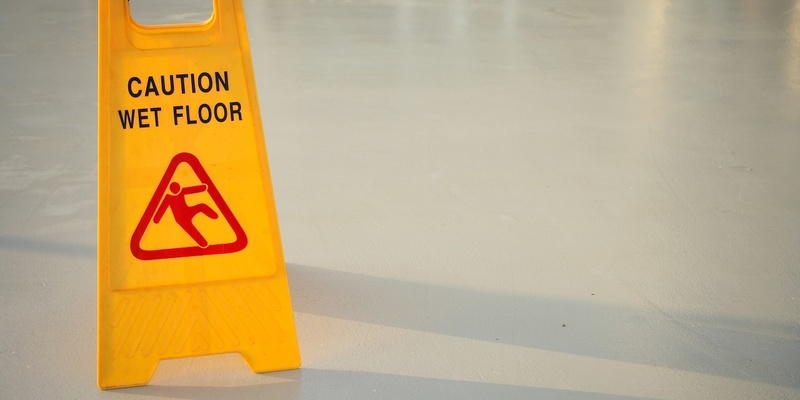 The suit states that the plaintiff was caused to slip and fall on a liquid that had been left on the ground near the ice machine. The defendant is accused of negligence through failing to clean up the liquid on the floor and for failure to warn. The plaintiff is seeking an unspecified amount in damages. The plaintiff is represented by Miguel A. Elias, Paula J. Ferreira, Rolando Padilla, Jahida L. Lewis, Meagan Smith, Sean M. Regan, Tania Zaldivar and Maria Vargas of Kenner.